In the realm of graphic design, the need for high-quality brushes for Photoshop is immense. Designers need brushes to create designs that are attractive and visually appealing. 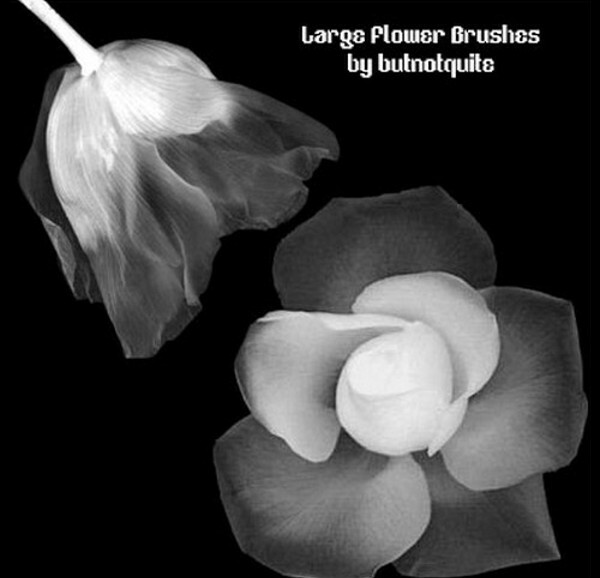 Brushes like Rose Brushes are used very commonly by designers. 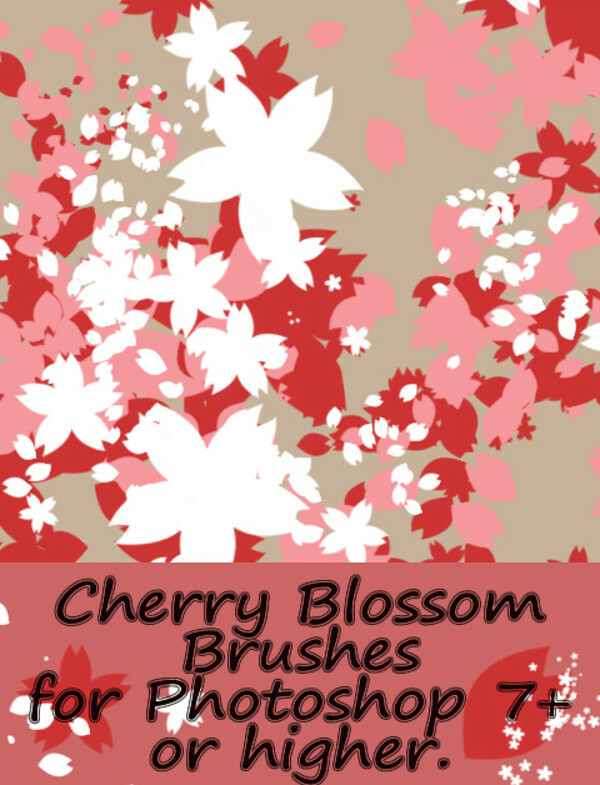 Flower petal brushes are available for free download on the internet. You can download them in high resolution and make use of their beautiful illustration. 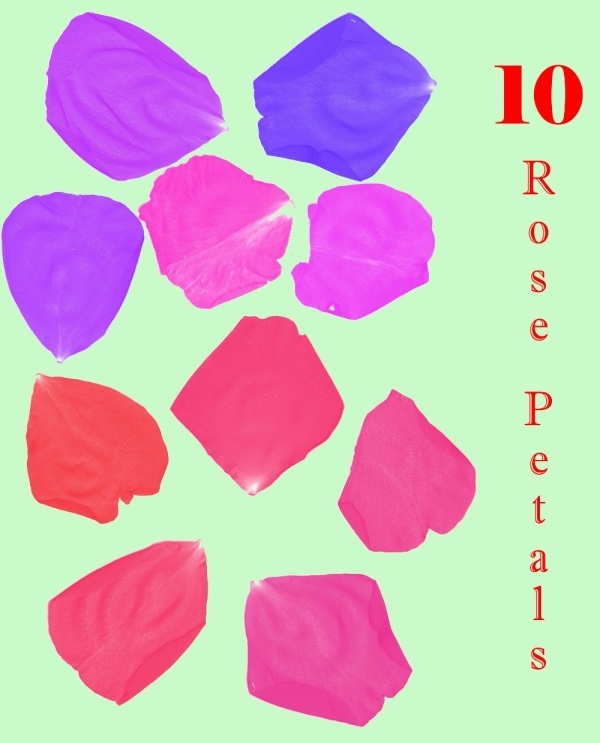 This set features beautiful petals with pleasant hues. This brush looks pretty and will help to make your creation look amazing. You can customize the color in Photoshop with the help of blending options. This set features falling petals on a red background which give it an endearing appeal. You can use this brush while creating greeting cards, or decoration items. This design looks very pretty. This set features flowers with large petals on a black background which gives it a distinct appeal. This brush looks attractive and can be used on a variety of merchandise such as cards, catalogs, posters etc. 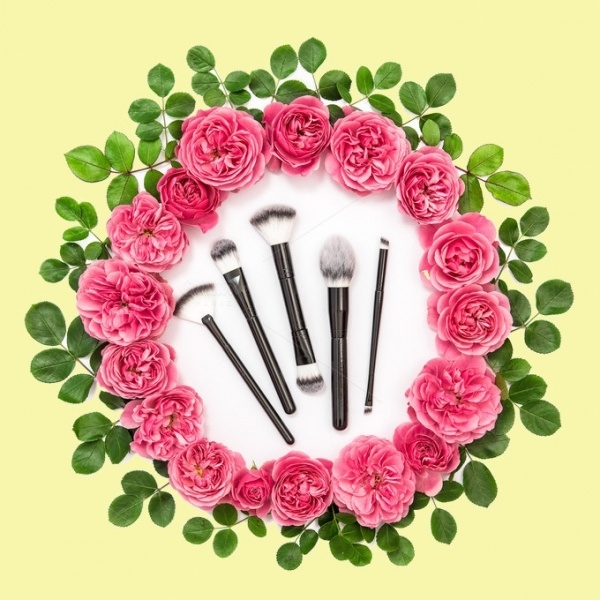 Rose flower brushes have always been a favorite of designers as it is one of the most beautiful floral patterns available. 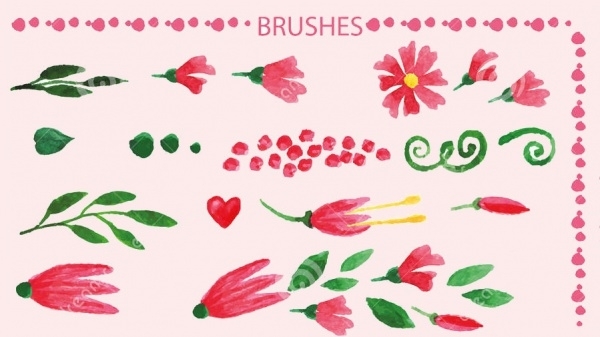 This wonderful brush features lovely looking roses in a tiara-like pattern. This awesome red roses brush is all you need when you are designing an invitation or a greeting card. 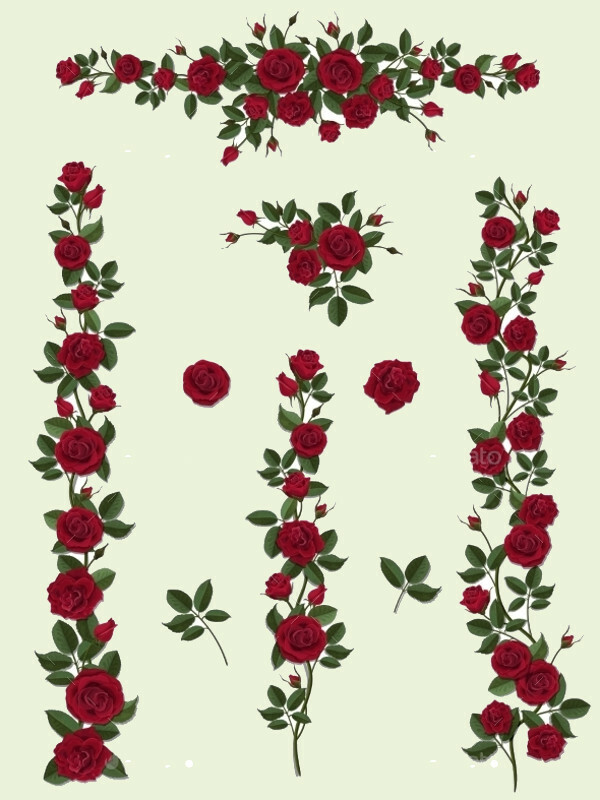 You can use this branching red rose and leaves design on a lot of other artworks. 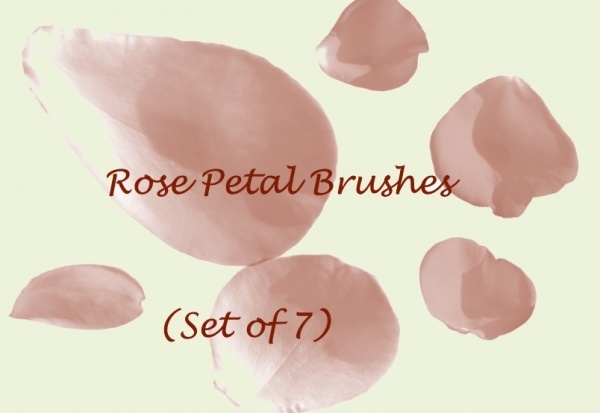 This dreamy hued flower petal brush is one of the best brushes set that you will find. 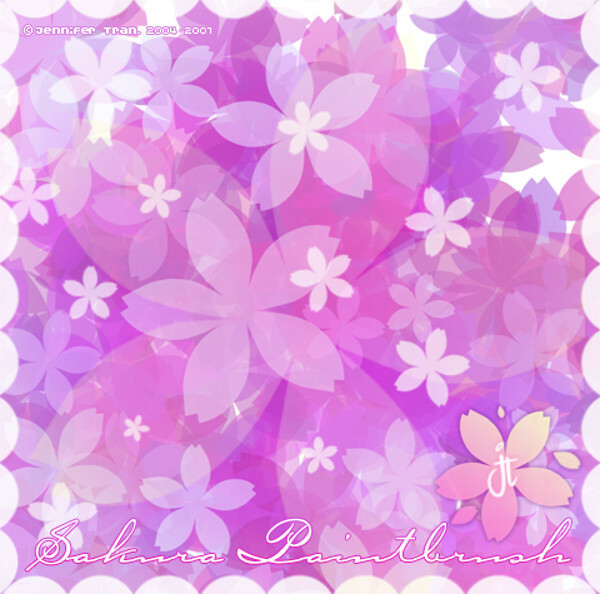 It has an illustration of flower in a watercolor texture which makes it a treat for the eyes. 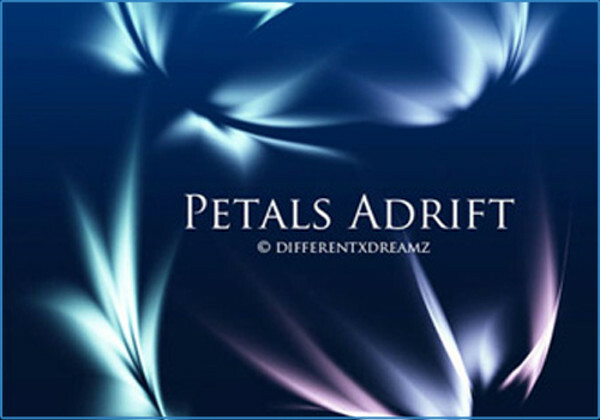 If you want to have floral petals in a grungy format then you can get that in these high-resolution swirly petals set. You can use this in backgrounds, textures, wallpapers etc. to give a unique touch to your designs. This set features hand-drawn floral elements with a wonderful look that will be helpful to designers. You can use these brushes to frame your design or give them an edgy look. 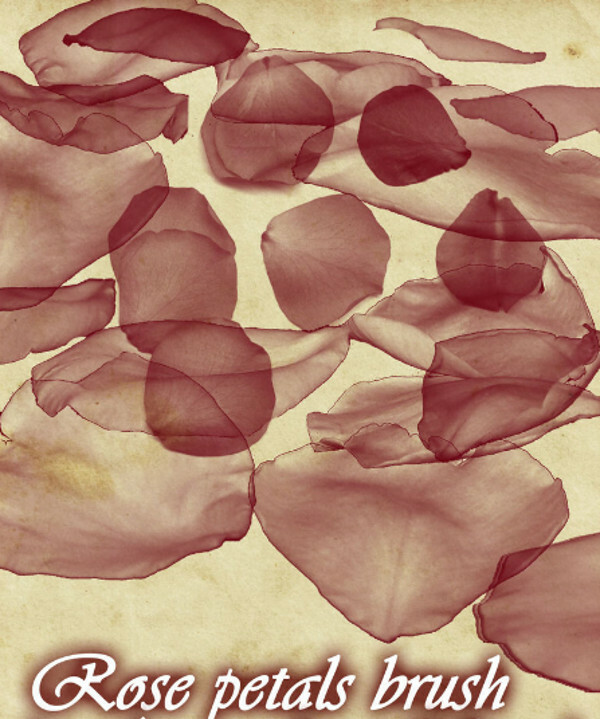 You can get grungy rose petals brushes in this set which will help you create wonderful artworks. You can customize these high-resolution brushes in Photoshop and edit the appearance of these vectors. 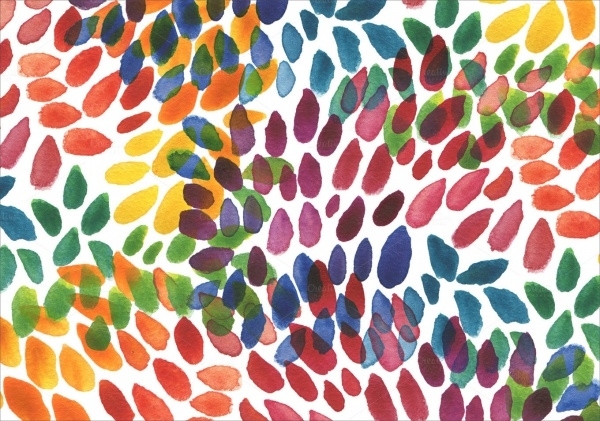 This beautiful floral petal design is created with the help of acrylic watercolor. 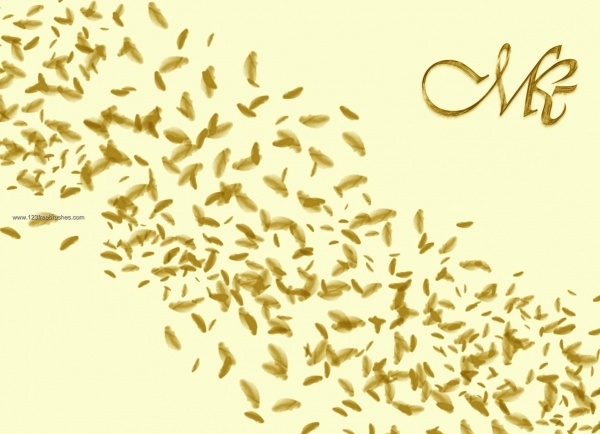 The background texture of the design is canvas-like, which enhances the beauty of the floral petal design. This set features large floral petals in a cascading fashion which looks very pleasant. 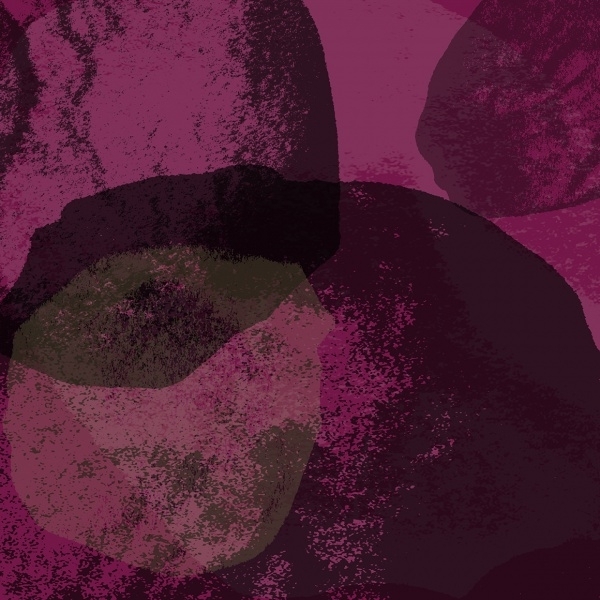 This nature inspired pattern looks pretty as it displays pink-hued rose petals. 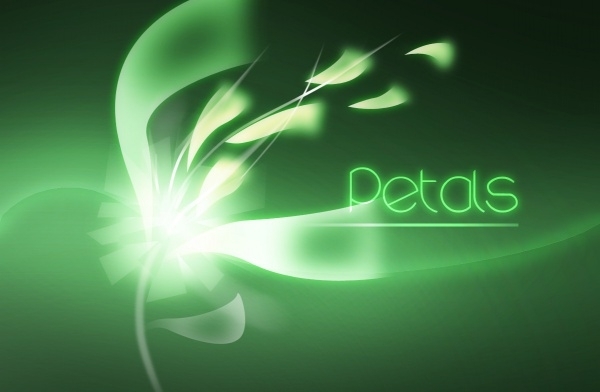 This design is created in Photoshop and features green and glow petals. The design is very simple but it is appealing and will help designers in their projects. 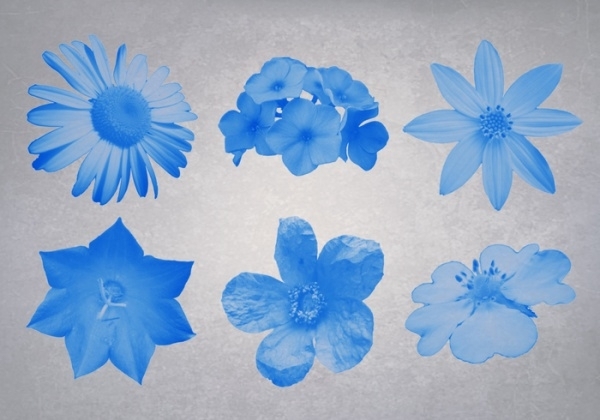 This set features six different flowers in a blue color which designers can use in designs. 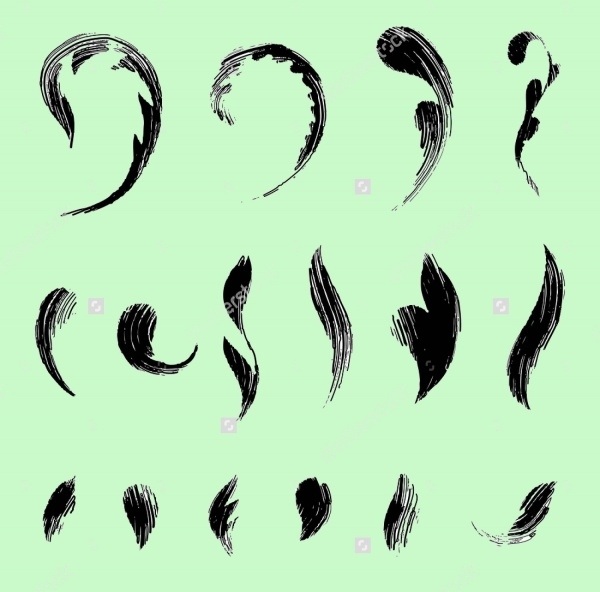 You can employ these brushes in wallpaper creations or cards for decoration. This design has a wonderful texture with dual colors that fade at the center. 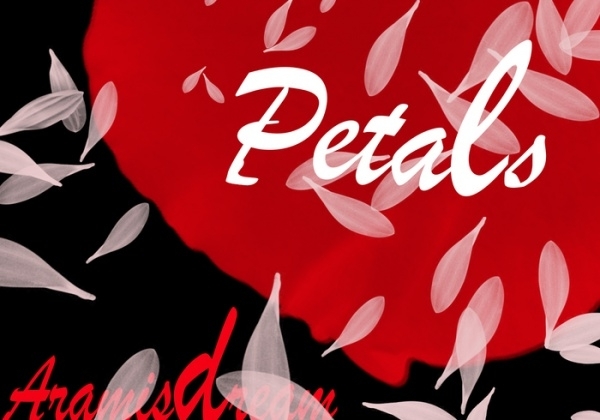 This brush has an elegant look which is driven by the red-hued swirly petals. This set features thin petals which have a gold color. These brushes look pretty and can be customized in Photoshop. Designers can use these brushes to revamp their creations and give them a new look. 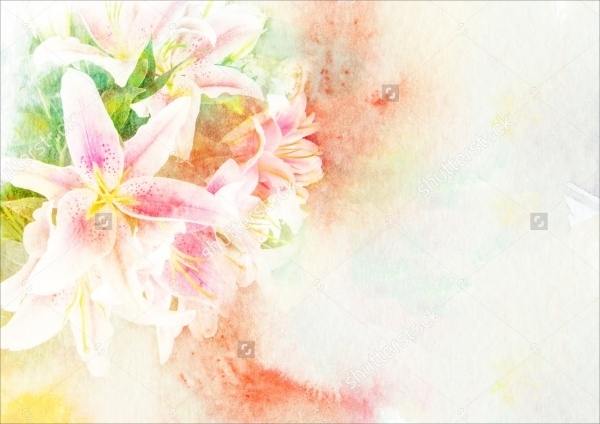 Floral design always looks good and this will be a great way to improve the visual appeal of your artwork. These brushes can help you create awesome effects in your design and improve its aesthetics.